Love God, serve God; everything is in that. 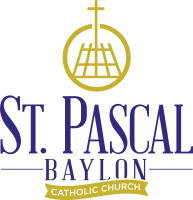 Kathy Humiston and Jim Reisdorf fulfill the civil requirements of the corporation of the Church of St. Pascal Baylon. 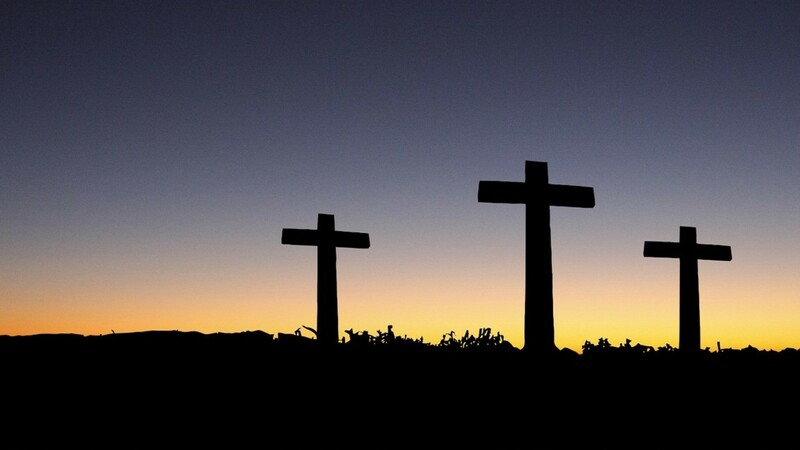 An advisory council to the Pastor regarding the mission and goals of the parish. An advisory council to the Pastor regarding sound management of the temporal goods of the parish. The Parish Facilities Committee supports the mission of the parish by assuring that the building is functional, attractive, and cost effective. The Hospitality Committee was formed to provide a welcoming environment for all who come to worship with the St. Pascal community. The ministries included are: ushers, greeters, Sunday morning fellowship, kitchen personnel, and those who prepare and serve food at parish receptions.